As we get ready to watch Harry and Meghan tie the knot this Saturday in Windsor Castle, here are some castle wedding venues in Ireland fit for royalty which would be the perfect backdrop for your special day. The five-star Lough Eske Castle is located on a secluded lakeside estate outside Donegal Town. 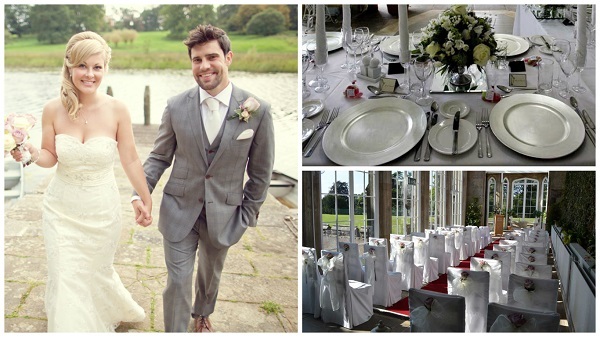 The opulent hotel nestled in the heart of the countryside is licensed to hold civil ceremonies and is equally suitable for intimate and large weddings. Sitting within 43 acres of forest, hugging the lake shores with the majestic Blue Stack mountains in the background – the location of this Donegal venue is undeniably spectacular. Accommodation options for guests include the contemporary Garden Suites, elegant Courtyard rooms that were former stables, and the traditional Presidential Castle Suite featuring a king four poster bed and period-style décor. 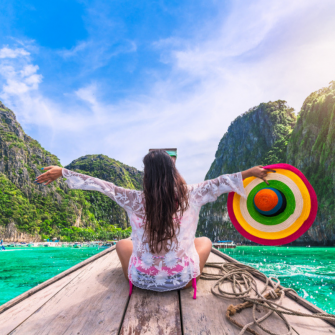 For more information visit: www.solishotels.com, or call (00353) 7497 25100. 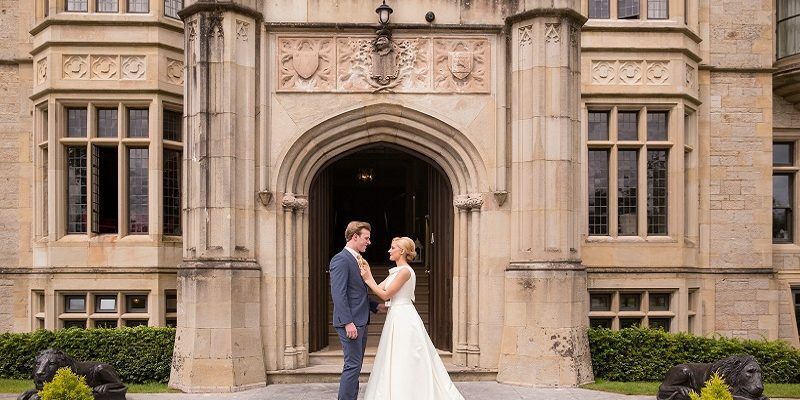 Set in idyllic surroundings, Clontarf Castle Hotel is a romantic 12th century castle that offers the perfect blend of a traditional castle with luxurious interior design, exceptional facilities and a warmth of welcome for which the team are renowned. One of Dublin’s leading wedding venues with an impressive 50+ years experience creating memorable weddings, this unique venue will impress the most discerning couple; from the arrival up the secluded, leafy driveway to the breathtaking castle façade & stunning interiors, this is the setting that romance was made for. 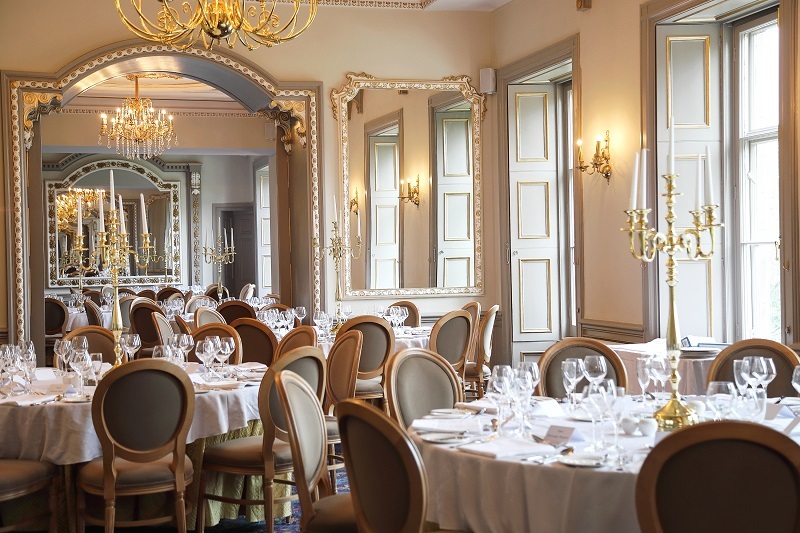 Following a significant investment, Clontarf Castle Hotel has been perfectly refurbished with contemporary, boutique style interiors that capture the imagination and enrich the senses. All wedding areas have been newly renovated with a modern twist on contemporary elegance while also cherishing the classical and historical ambience of this 12th Century Castle hotel. 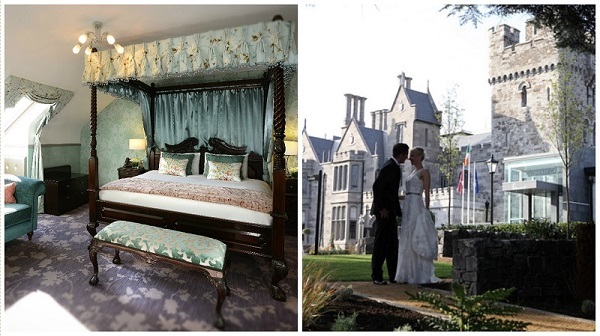 For more information visit http://www.clontarfcastle.ie/castle-weddings or call 018332321. This Co. Clare castle was the ancestral home of the Dromoland O’Briens who were the Kings of Thomond – whose lineage goes back 1,000 years to Brian Boru, the High King of Ireland. This castle retains strong links to its past and a period of wealth and grandeur, which is reflected in the beautifully furnished rooms and ornate décor. 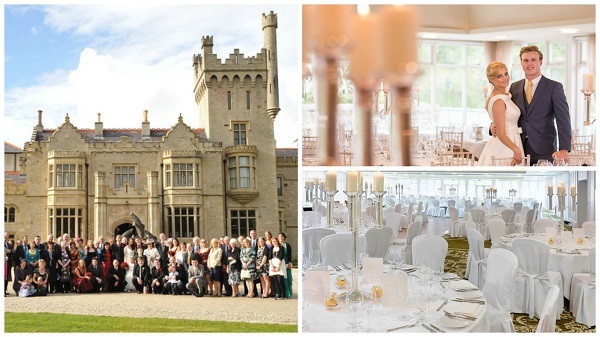 If you are searching for a luxurious venue, Dromoland Castle has plenty to offer. The plush interior features glittering antique chandeliers hanging over grand staircases, elegant hallways, and comfy leather sofas in front of ornate fireplaces. The light and airy Terrace Room overlooks the gardens and is perfect for a large wedding party. 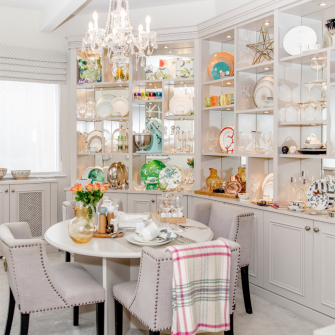 For small gatherings there is the grand Drawing Room. The chefs specialise in creating bespoke food and wine pairings for a wonderful wedding menu. For more information visit: www.dromoland.ie, or call (00353) 61 368 144. 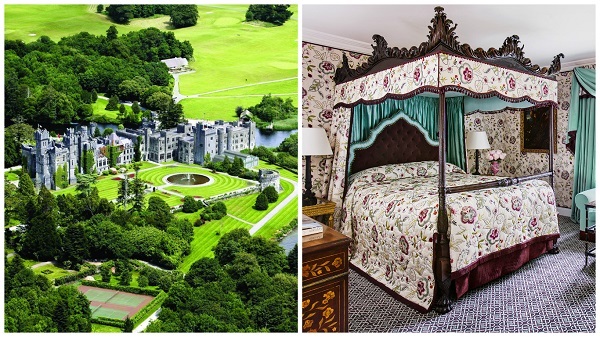 Grand, opulent, majestic… Ashford Castle stands out for its size and splendour. 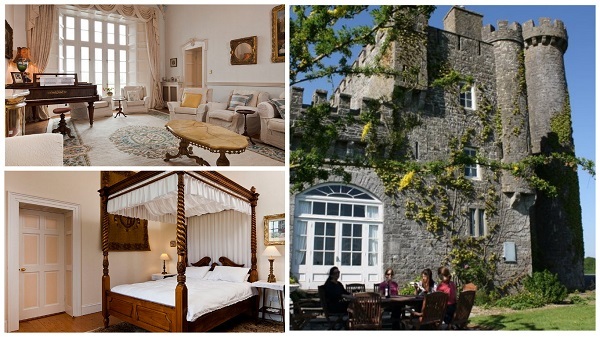 The luxurious five-star castle is set on the shores of Lough Corrib in Cong, Mayo. 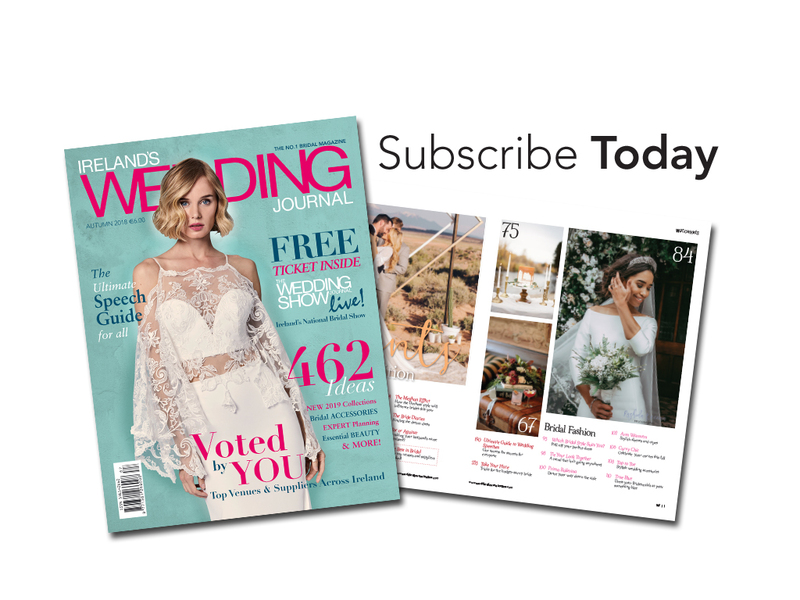 The romance of the castle with its wild and rugged backdrop, roaring fires and four poster beds, adds to its appeal for couples dreaming of a fairy-tale wedding. Ashford Castle underwent extensive renovations last year to beautifully restore the building to its former glory while ensuring the modern guests’ needs are met. 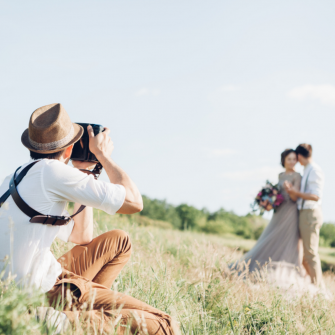 With a lush countryside location, 82 guest rooms to accommodate visitors, and a wealth of activities to choose from, couples can be sure of a magical wedding experience. 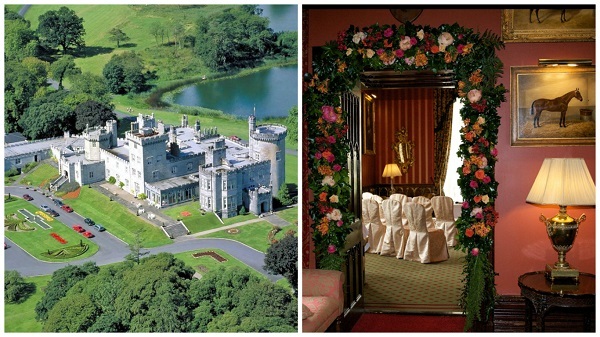 For more information visit: www.ashfordcastle.com, or call (00353) 9495 46003. 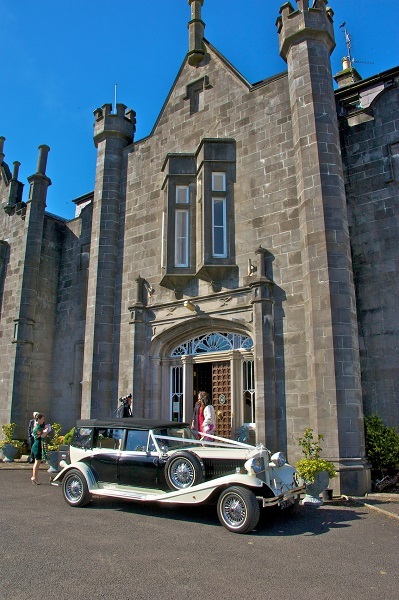 Lisheen Castle, Tipperary specialises in intimate weddings. Civil ceremonies are hosted in the formal reception room where the vaulted ceilings, hand painted murals and sparkling chandeliers create a magical ambiance. Afterwards feast on a reception meal fit for a king in the regal dining room. Lisheen Castle do special rates for couples who want to hire the castle for the week of the wedding, allowing them and 14 close family and friends the opportunity to ‘organise, prepare, celebrate and reminisce about your wedding day all under one roof’. For more information visit: www.lisheencastle.com, or call (00353) 87 9092618. Belleek Castle Hotel is a romantic 19th century castle in Mayo, built on the site of a medieval abbey along the River Moy. The picturesque setting comprises 200 acres of woodland, with wild gardens that provide a stunning backdrop. Wedding guests won’t fail to be impressed by the exquisite food and grandeur of the house. Currently undergoing a total refurbishment of the stables and courtyard, work is due for completion early this year. The newly developed courtyard will provide a quaint, picturesque location for wedding photos with the enchanting Belleek Castle backdrop. For more information visit: www.belleekcastle.com. Located deep in the heart of Fermanagh’s Lakelands, Crom Castle is set in a rolling parkland amidst wooded islands. The West Wing of the Castle is available to rent all year round on a weekly or long weekend basis, with full board and self-catering options available. Residential weddings include exclusive use of the Victorian Conservatory for both the ceremony and reception, or host your ceremony at the Holy Trinity Crom church and travel there on a traditional Lough Erne boat. Up to 12 guests can be accommodated overnight in the West Wing. For more information visit: cromcastle.com, or call 028 677 38004. Markree Castle Sligo is a fairytale castle of such beauty that it is said to have part-inspired the hymn “All Things Bright and Beautiful”. For the last three decades the majestic castle operated as a country castle hotel and wedding venue. It was sold in 2014 and was closed to allow for a huge renovation. Markree Castle now operates as a member of the “Romantic Castles of Ireland” and joins sister properties, Cabra Castle, Co. Cavan, Bellingham Castle, Co. Louth and Ballyseede Castle, Co. Kerry to become the fourth castle wedding venue operated by the Corscadden family. Following a €12 million renovation that lasted two years, Makree Castle is now an exclusive wedding and event venue. For more information visit www.markreecastle.ie or phone 071 9167800. 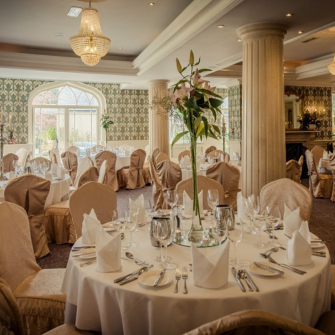 « Dunadry Hotel is back with a Brand New Exceptional Wedding Venue!